Voted a Best Dentist by D Magazine in 2013, 2015, 2016 and 2017, Modern Dental is well-known in Richardson and Dallas for beautiful, long-lasting dental implants. The Implant: A titanium screw that serves as the root for the new tooth. 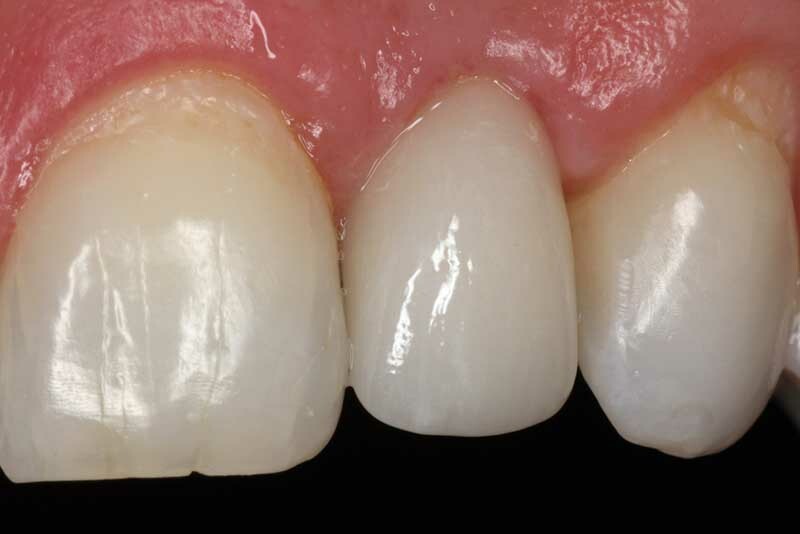 The Abutment: A post that can be made of either porcelain or titnanium. This serves to anchor the final dental crown. The Crown: This will serve to complete the implant restoration. It will fit on top of the abutment. 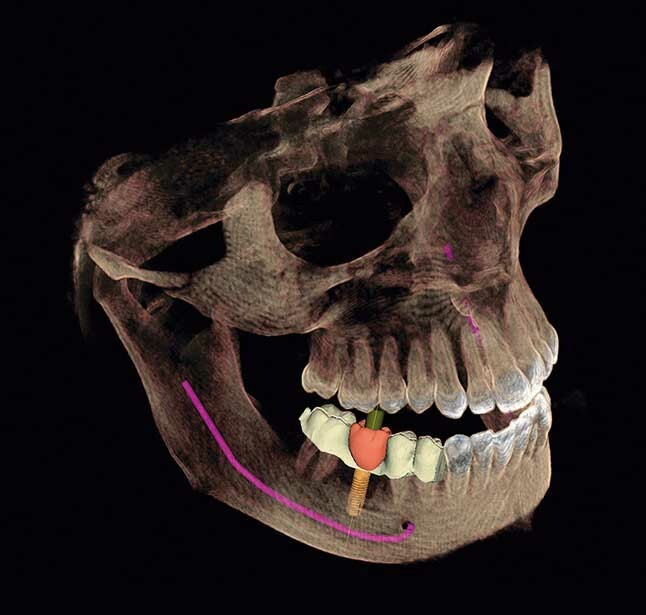 Utilizing our CBCT 3D scanner and CEREC CAD/CAM technology, we can virtually plan an entire case to completion to ensure the highest level of excellence in care and comfort while minimizing the number of visits to the office. We will be able to evaluate bone levels and density to ensure that enough healthy bone is available for the dental implant. If there is not enough healthy bone present, an additional procedure, such as a bone graft, may be necessary to ensure the long-term success of the dental implant. 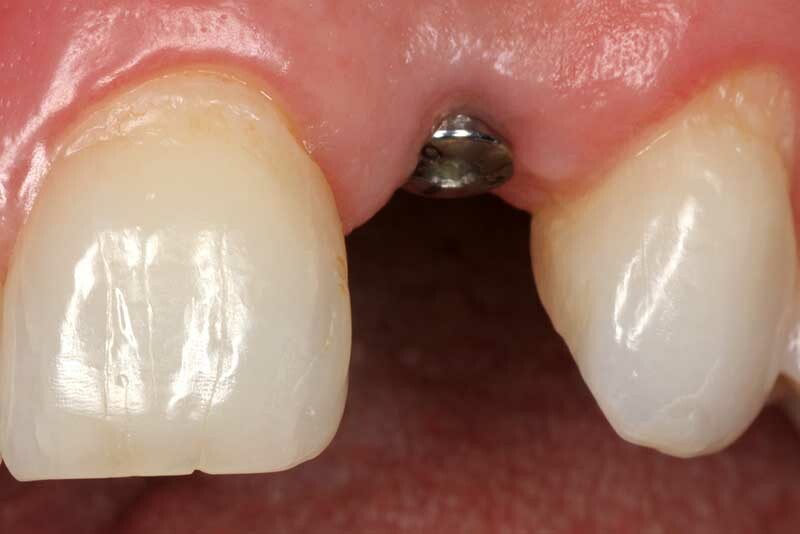 The surrounding anatomy and nervous structure can also be examined to make sure the missing tooth site is suitable for a dental implant.